Montreal continues its quest on becoming a global hub when it comes to A.I/Tech, becoming a global financial hub and FDI investments. Here are some updates on recent reports and news that shows the city in motion. December 14th update: It was just announced five minutes ago that DigitalDomain, a studio that specialises in the visual design and immersive experiences has announced that they’ll be opening up an office in the Plateau Mont-Royal area December 2019. They’re known for their works on movies such as Titanic, Avengers: Infinity War and Ready player one. Their Montreal office becomes their 8th office worldwide. 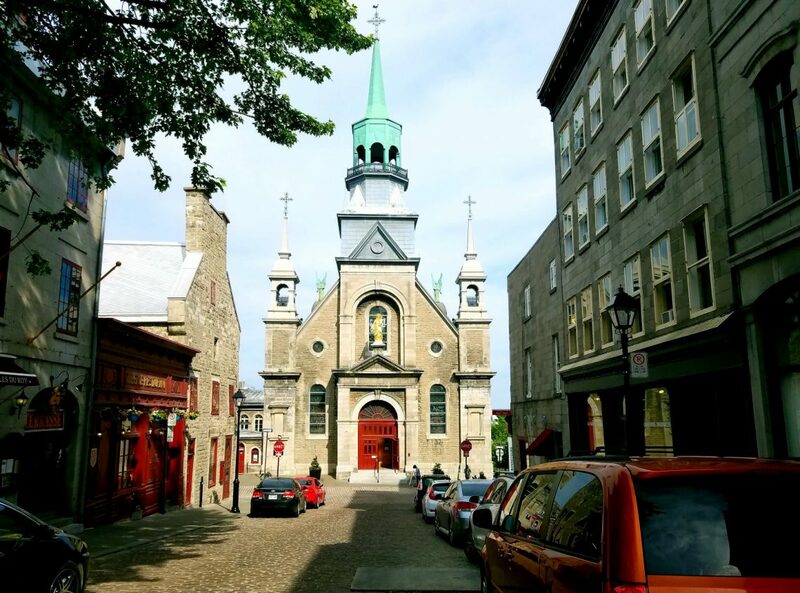 Although released in September, Montreal has been ranked 24th in the world as a global financial sector. Although it did drop 11 points from 13th in the world according to GFCI 23, it is still a top 25 financial centre globally. Drops like these do happen (Bangkok dropped 11 points, Stockholm 16). 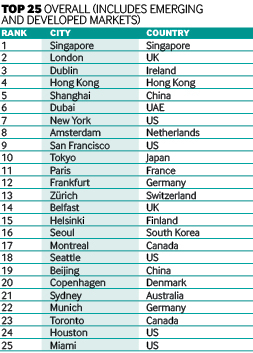 Nonetheless, it still shows that Montreal is still within the top 25 worldwide. This list shows the amount of FDI per city along with other methodologies such as business costs, safety, friendliness, human capital and lifestyle. In the 2018-19 edition, Montreal is 17th in the world and 3rd in North America, only behind New York and San Francisco. 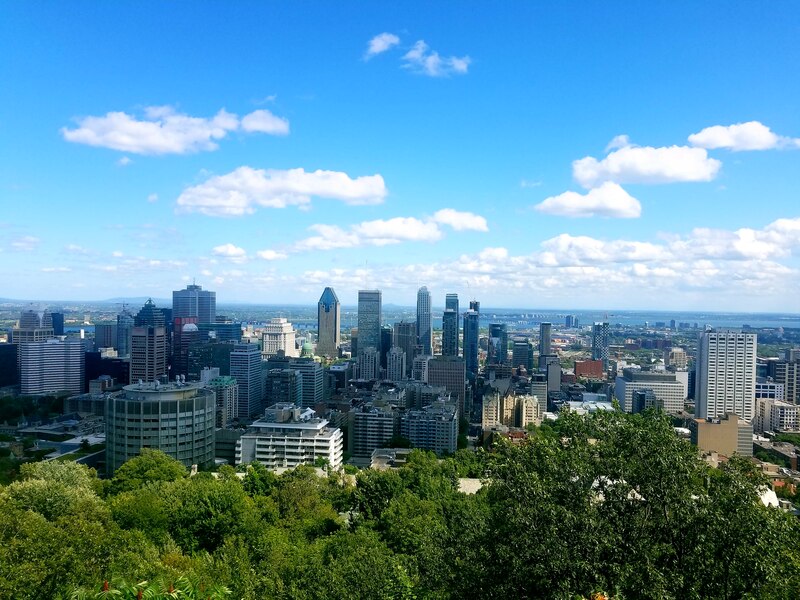 With Montreal having a booming A.I/Tech sector, FDI in real-estate, cheap business costs and one of the safest/best lifestyle cities in the world, don’t be surprised if the city continues to move up. According to this, Montreal has 120+ startups, 14 investor groups, 7 accelerators/incubators and 14 public research labs. Compared to last year, Montreal has between 80-90 startups. As some of you know, just recently Montreal held the NeurIPS, a huge conference about A.I/Tech that also has demonstrations, talks, etc… The event is so large that people from all over the world (about 8,500) flock to Montreal for a week and explore our amazing city and what it offers. During the conference, some announcements were made that once again shows how Montreal is a global leader in this sector. That’s right, at the conference it was announced that three companies from the U.K will invest in Montreal by opening up offices in Montreal and creating 130 jobs. Each company specialises in analytics, behaviour patterns in the workforce and also A.I in the medical field. All three will contribute to the evergrowing field of tech and biomedical, which Montreal has been known for decades to be the best at. The companies will now be joining the likes of Facebook, Samsung, Microsoft, Google and IBM + more as companies continue to flock here. Also announced during the conference was the Government of Canada investing $6.3 million to support six A.I companies in Greater Montreal. $5 million will be going to ElementAI in hopes that investing more in the company will create 900 jobs, while the remaining $1.3 million will be going to five companies that will add about 77 jobs total. The year may be coming to a close, but don’t be surprised if you hear more companies investing in Montreal and more jobs will be created. This is only the beginning for a very bright and rich future for Montreal. Next Downtown Montreal construction update: December 15th, 2018.